At City Dental Leeds, we will outline to you the likely cost of any course of treatment, which we prescribe. We don't want finance to be a barrier to your dental treatment and we offer a wide range of finance packages tailored to your individual needs to help spread the costs of your dental treatment, including 0% finance plans subject to status. City Dental patients can enjoy the benefits of our City Dental plan. City Dental plan is a low cost monthly payment which helps you to budget for your routine dental care. Seeing your dentist regularly is important as it can help you avoid having to undergo costly, restorative treatments. City Dental plan patients receive six-monthly examinations, six-monthly hygiene visits and any necessary x-rays; the low cost monthly payments work out less than if the patient paid for the same service individually over the course of the year. City Dental plan also includes supplementary insurance which provides you with worldwide dental injury and dental emergency cover and access to City Dental plan's 24-Hour Worldwide Dental Emergency Helpline. You will have to pay for any dental treatment necessary however your dentist will offer a discount for that treatment if you are on the City Dental plan. Two dental check-ups a year. Scaling, polishing and other routine hygiene treatment (up to the maximum detailed in your Contract). Necessary dental treatment eg. 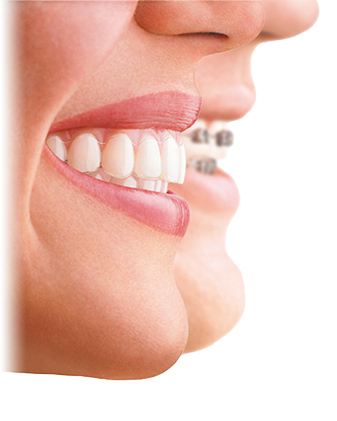 fillings, crowns, bridges or dentures (please remember we offer a discount for this type of treatment if you are on the Denplan Essentials Scheme).